Established in 2004 the intial goal was to build a client base formed on a reputation of professional service and high quality workmanship. Having gained security system accreditation with the SSAIB in 2007. We have continued to strive in setting high standards and achieving certificates of excellence over the last nine years with the SSAIB. Our ongoing aim is to achieve maximum client satisfaction and are proud that our orderbook is sourced from client referal and recommendations. 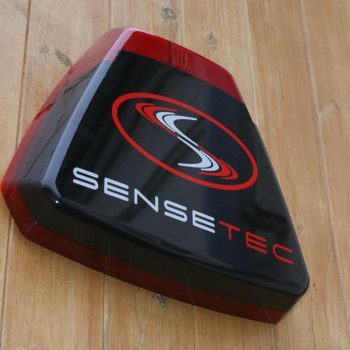 Explore a wide range of security systems for your individual needs. 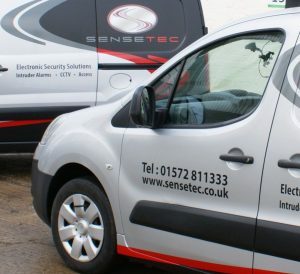 Sensetec offers professional, high quality security solutions primarily throughout Rutland, Leicester and the East Midlands and throughout the UK on request. Our design, installation, repair and maintenance services are carried out by expert technicians. All our staff and technicians are fully security screened, vetted and police checked. Our senior technicians have a minimum of 10 years experience working witin electronic security in all industry sectors, our junior technicians have acheived a minimum of two years experience and hold a recognised industry qualification through the apprenticship scheme provided by the security training provider Skills 4 Security. Our technicians are trained and qualified to the highest industry standards and are kept up to date with ongoing training programmes; all our technicians hold IPAF licenses and ECS cards. Our technicians are fully equipped to deal with the ever-changing security industry and most importantly, our clients’ exacting requirements.